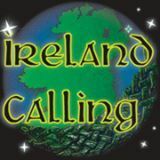 Ireland Calling (click here to visit) is an interesting online magazine dedicated 'to all things Irish'. And of course, all things Irish include ClanDonnell and its author. 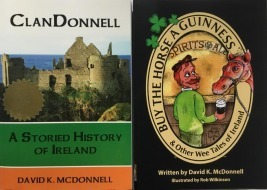 Author David McDonnell is featured (hit the 'Showcase' tab at the bottom of the irelandcalling.ie home page), and his Showcase is at this link.